You’ll discover a detailed step by step guide on the preparation and care taken in painting your aluminium windows. 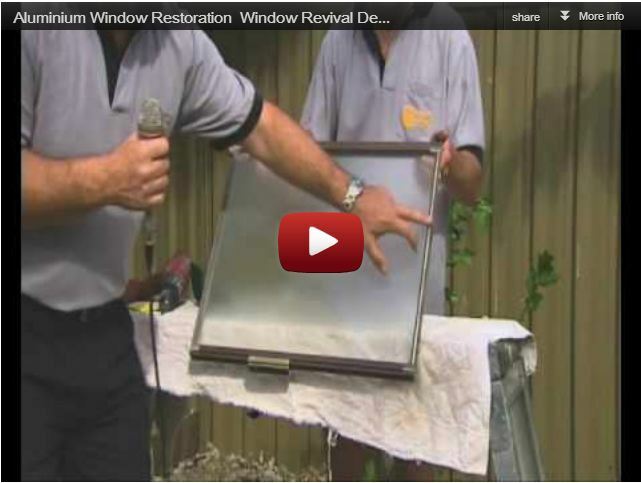 Watch the process that Window Revival uses, which can change the colour of your existing aluminium windows to the colour of your choice. 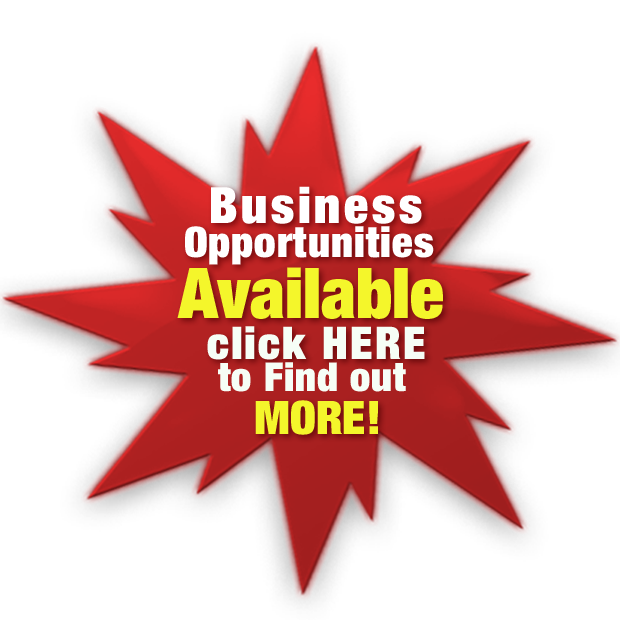 We give you all the information you need to make a decision that’s in your best interest. 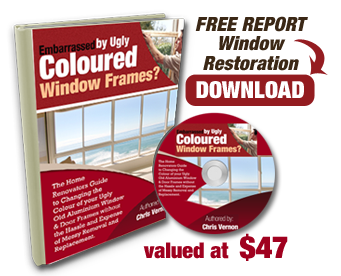 What business puts its internal training videos out into the market place for all to see just so that you can feel absolutely comfortable with your decision to get Window Revival in to paint your aluminium window frames.